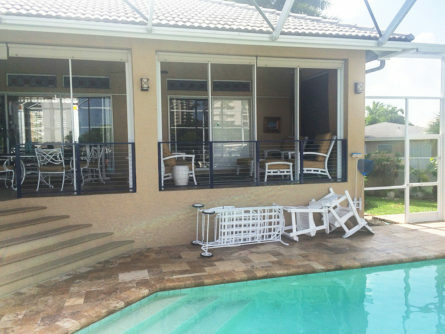 Everyone in Naples knows that the best views to be found are those seen from the air along Gulf Shore Boulevard as residents gaze out of their windows at the Gulf and/or the Bay. 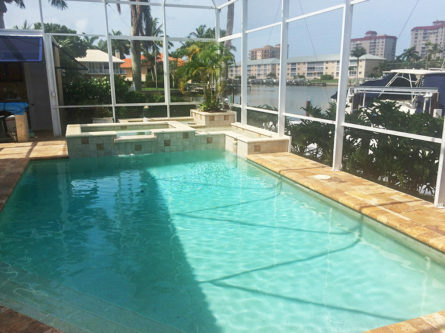 The many tasteful and centrally located condominium towers along the street house some of Naples’ finest real estate properties, and it is no surprise that these easy-to-maintain properties are being snapped up all along the street. 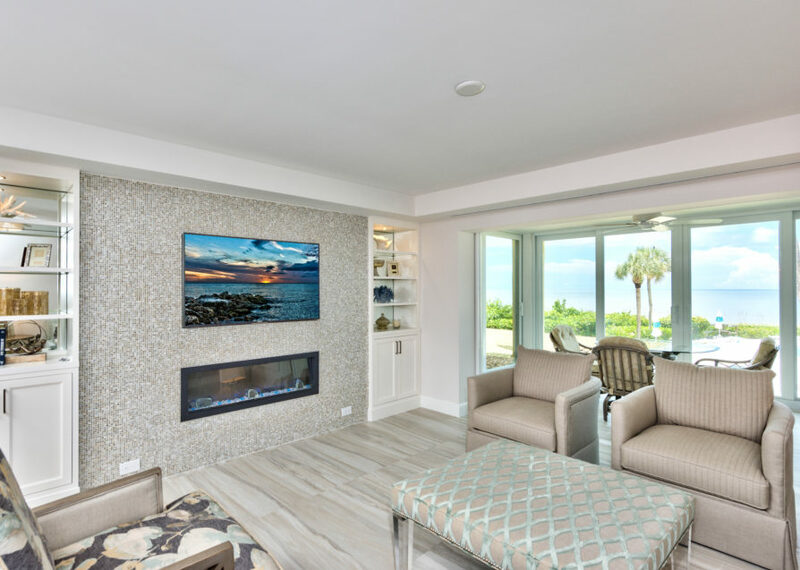 Although it’s not always easy to find a condo that matches your perfect tastes and needs, Sonrise Building Company can transition any outdated living space into a dream home. 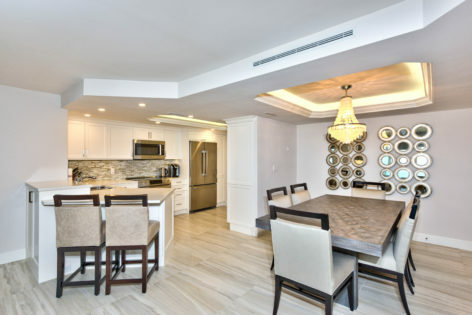 This luxury condominium, located on the Northern half of Gulf Shore Boulevard, has been entirely renovated from bathrooms to bedrooms, ceilings to floors. When built in the mid 1970’s, this home offered the most modern features and amenities, from popcorn ceilings to domed kitchen lighting and now-antique KitchenAid appliances. 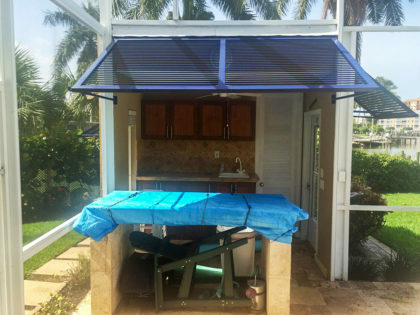 Some renovations had been done in recent years, but the new owners wanted something that would reflect more of their own personal style and tastes, and which wasn’t so dated. 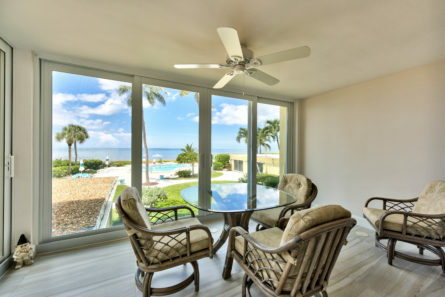 The owners of the unit hired Sonrise Building Company and his professional team of experts to create the perfect coastal hideaway, offering beautiful unobstructed views of the ocean and modern living conveniences. 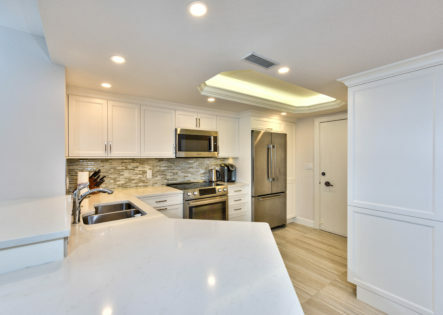 Beautiful features such as custom cabinets, state of the art air conditioning and a sleek new kitchen are just a few of the highlights from this project. 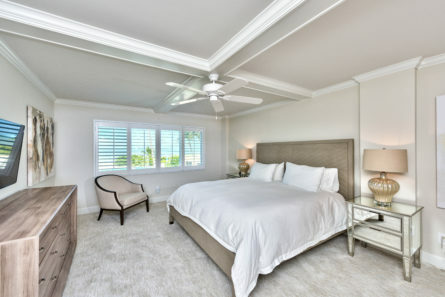 The floor plan of the master suite was modified to create a more open and inviting bedroom oasis. 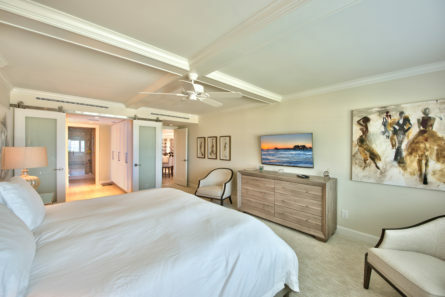 The room flow was modified to accommodate a single entry point through the new built-in custom closet with automatic lights and pull-down closet rods. 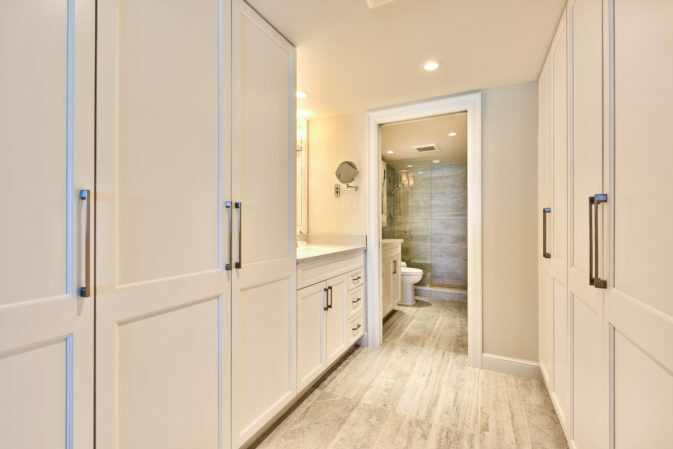 At the end, you find a luxurious bathroom with separate sinks and a closed toilet and shower area.  The merger of beautiful functionality and tasteful design is present in every detail. 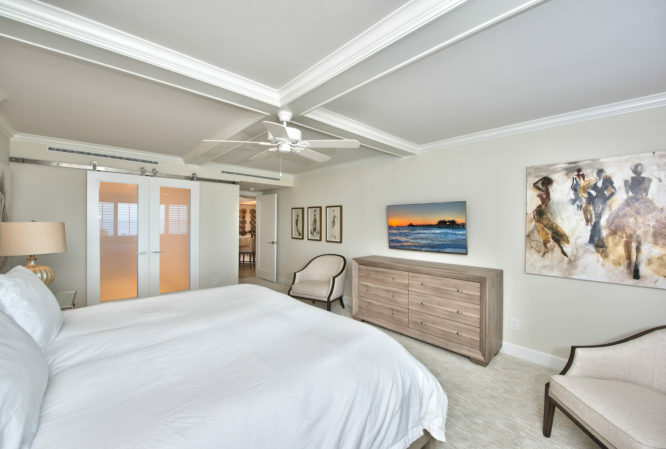 Interior design expert, Natasha Pereira of Natasha Pereira Interior Design, was brought in to introduce elegance, class and a relaxed coastal feeling into the home. The custom designer furniture selected brings a serene and peaceful element to this sleek, clean condominium. 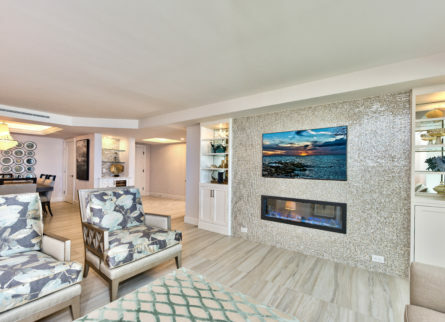 The Great Room features an electric remote-controlled fireplace and sunken mount TV. 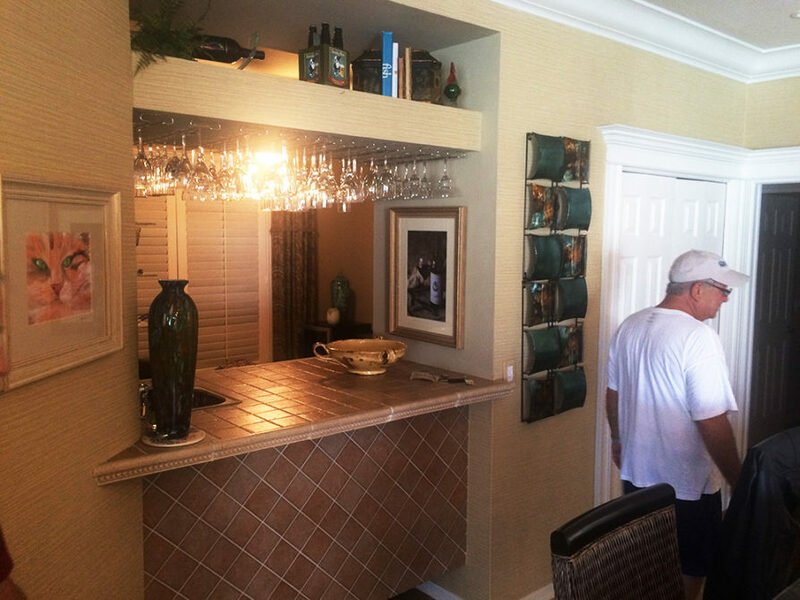 There is also access to the wet bar with wine fridge and glass storage. 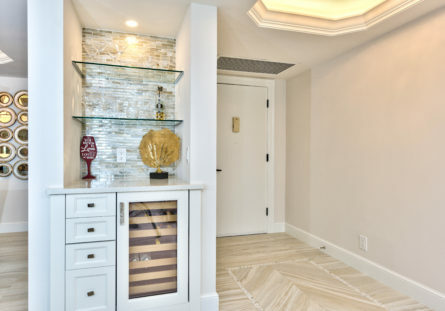 The overall architectural and design expertise that Sonrise Building Company and Natasha Pereira Interior Design brought to the reconstruction and redecoration of this quaint, peaceful condo, a second home away from home, is without comparison.